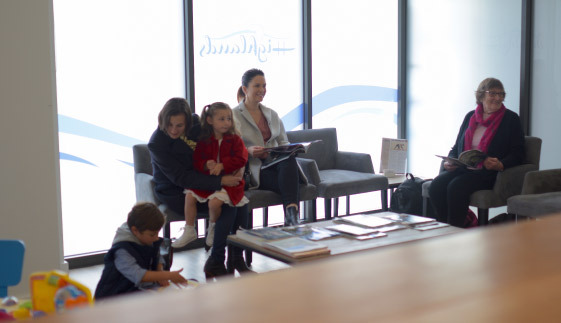 On arrival at Highlands Family Chiropractic you are greeted by our friendly reception staff. 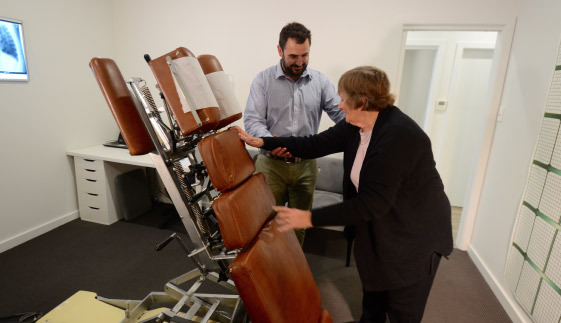 We’re here to make you comfortable and feel at ease before your first chiropractic appointment. 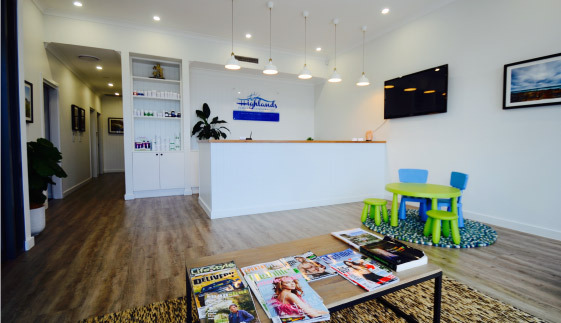 At your initial visit to the practice you will meet with Dr Peter Burt (Chiropractor) for an appointment that will last around 60 minutes. This time will include diagnostic testing to help us determine the underlying cause of your heath concern. 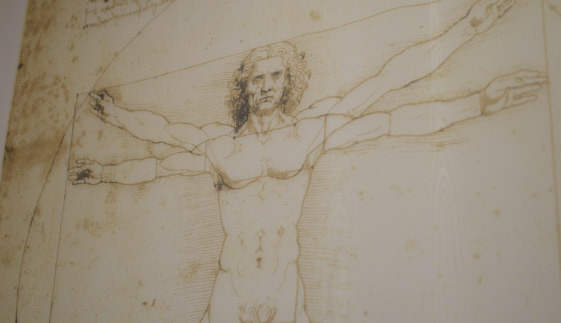 Dr Peter will ask about your current health and medical history, including your musculoskeletal problems. He will then work with you to decide the best way forward for your chiropractic care. 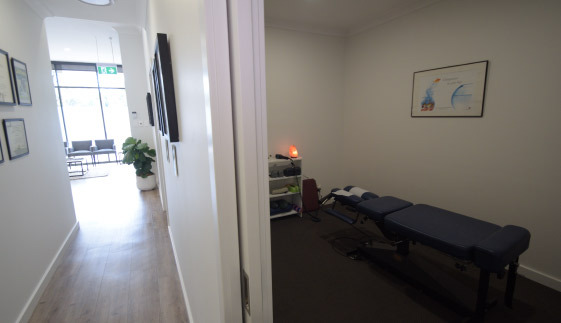 While this first appointment is largely for gathering information and building a professional relationship, in some instances if you have a highly acute problem, Dr Peter may offer a chiropractic adjustment at this visit. 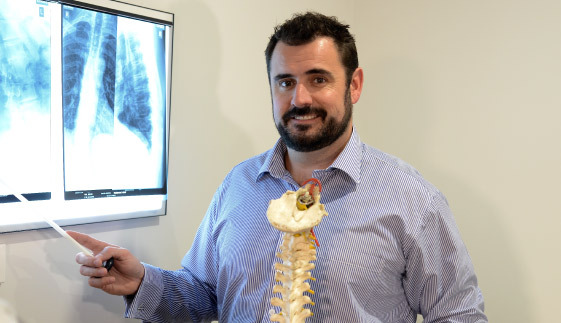 While a concern of some clients is that they will need ongoing chiropractic care, Dr Peter is happy to offer input for as long as you wish. 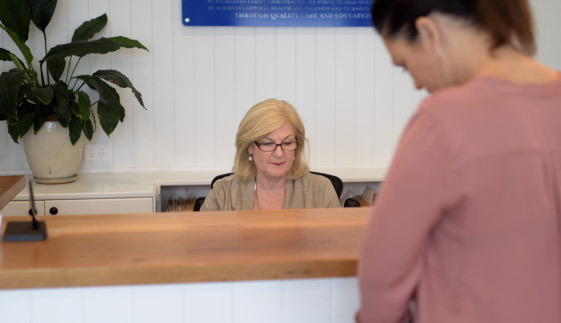 So whether you are simply looking for a course of treatment to relieve a new musculoskeletal problem, or you want to have regular follow-up to manage a chronic condition, to reduce the severity, duration and frequency of flare-ups, Dr Peter will tailor your care. 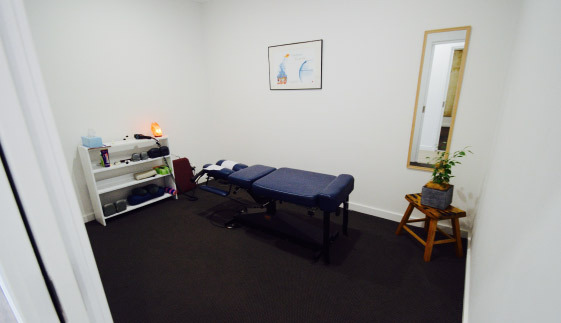 For more information on what to expect from your chiropractic visit, phone our Bowral chiropractic clinic staff on 02 4862 1750 today.